*September+November 2016: Music/sound to the performance Collateral Damage by Signhild Meen Wærsted (N) and Hanna Rohn (A). Rom for Dans, Oslo – September 22-24, Buskerud Art Centre – September 29, KosmosTheater, Vienna – November 18-19, TTZ, Graz, November 24-26. 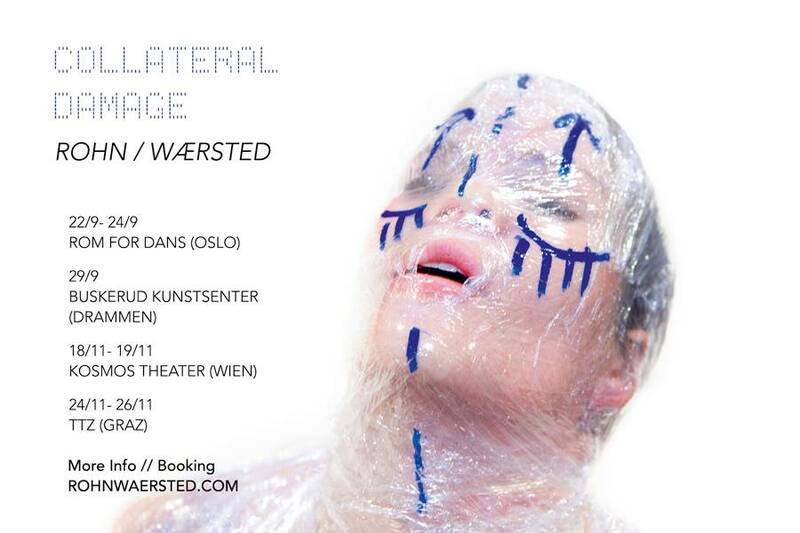 Supported by Art Council Norway and Det Norske Komponistfond. *October 1: Performance «Echoing II» – around in the city centre of Bergen, with 6 performers. 2pm. Exhibition in Kino Helios as a part of Tallinn Design Night Festival 2016. Opening September 13, 3pm. *September 5: «The Stories I left behind, that no one else could ever tell» – solo french horn and string installation. *November 29: The Stories I left behind, that no one else could ever tell – for french horn and string installation. *September 2014: Turn back to that point where (you think) you were that day – for solo guitar. Galleri Ruth – DriveIn for Sound Art. Arranger Tulle Ruth. *March 2014: Turn back to that point where (you think) you were that day – for solo guitar. *February 2014: – and I was left, standing at the point where the parallels cross – for solo obo and EA.